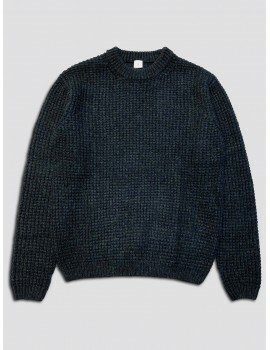 This regular fit Maison Margiela 10 sweater is made form a densely knitted wool and cotton blend. It features asymmetrical black seam details and the iconic four white stitches on the back. 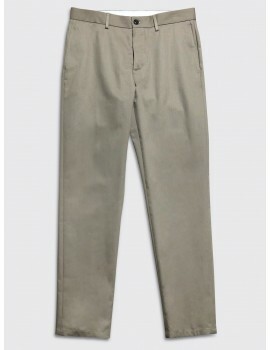 All measurements are made from the garment laid flat and are given below. If you need any more info please contact us. Chest is measured from pit to pit. 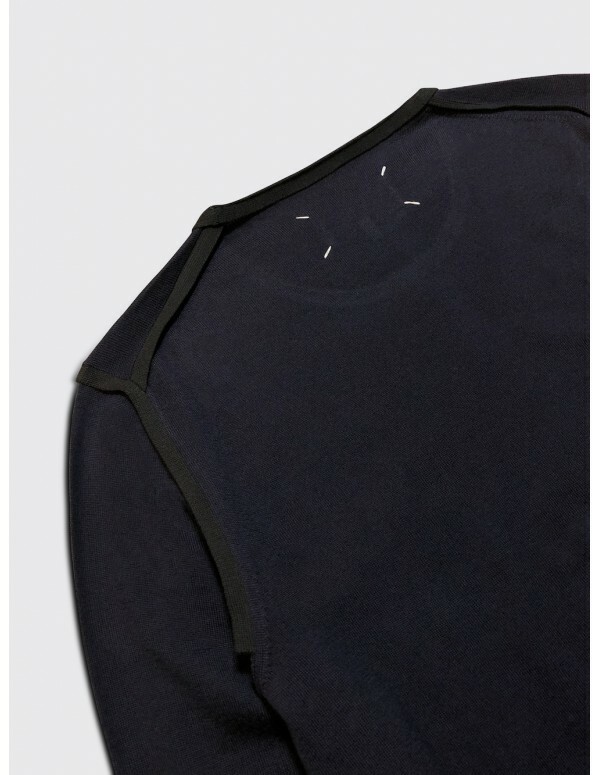 Shoulder is measured from seam to seam. Back is measured from the bottom of the collar to the hem. 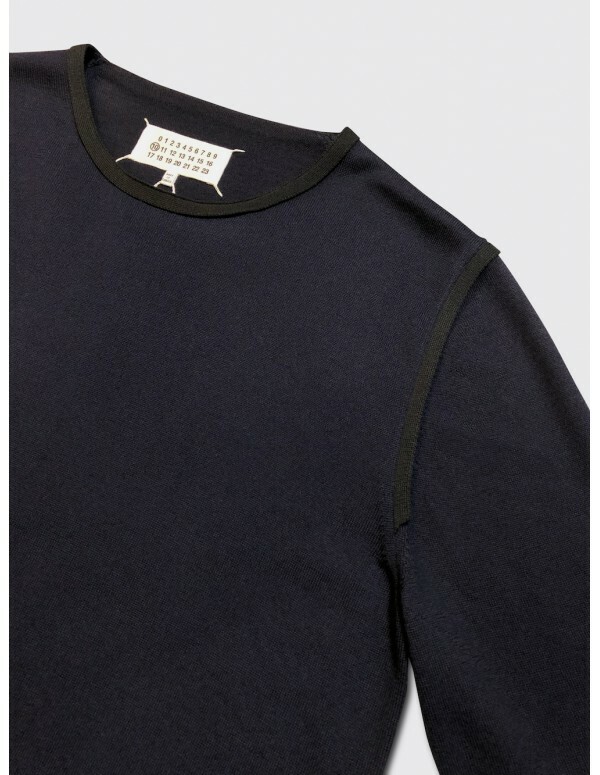 Sleeve is measured from the shoulder seam to the end of cuff unless it is a raglan sleeve when it is given as pit to cuff. 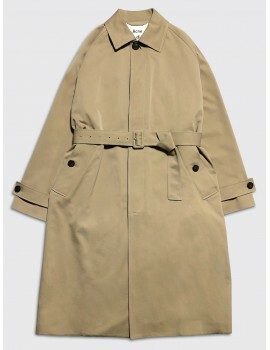 chest 48cm / 18.9" 50cm / 19.7" 52cm / 20.5" 54cm / 21.3"
shoulder 43cm / 16.9" 44cm / 17.3" 45cm / 17.7" 46cm / 18.1"
sleeve 70cm / 27.6" 71cm / 28" 72cm / 28.4" 73cm / 28.8"
length 67cm / 26.4" 68cm / 26.8" 69cm / 27.2" 70cm / 27.6"
This Classic fit Maison Margiela 10 sweater is made form a heavyweight cotton knit. 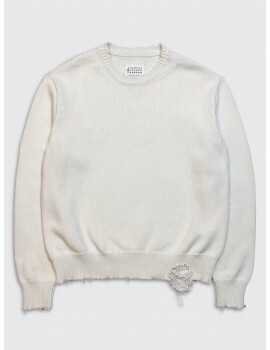 It features a crew neck and various destroyed details throughout. 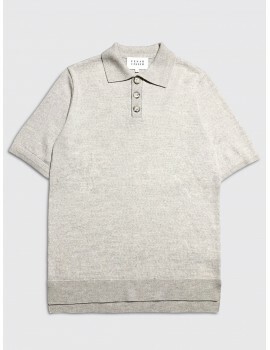 This Cesar Casier polo shirt is knitted in Belgium from extrafine merino wool. 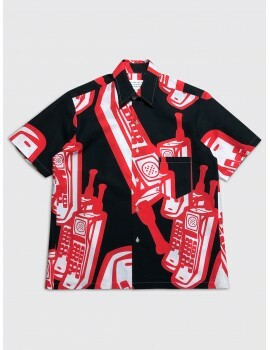 It features a classic collar, large horn buttons and a vented hem. 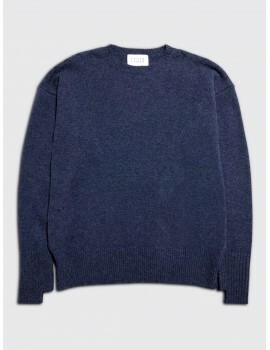 This Cesar Casier sweater is knitted in Belgium from extrafine lambswool. 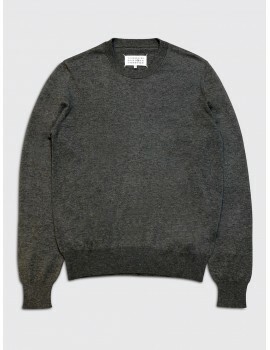 It features a crew neck and a cable pattern on the shoulders. 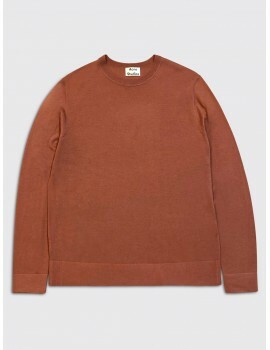 This regular fit Acne Studios sweater is knitted from a super fine merino wool. 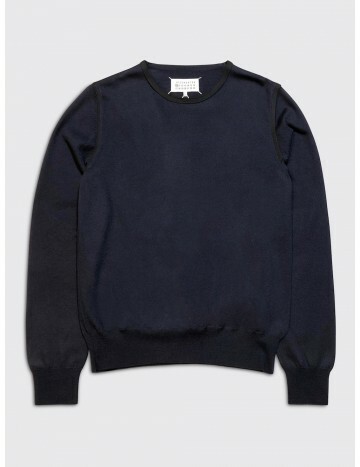 It features a crew neck and ribbed collar, cuffs and hem. 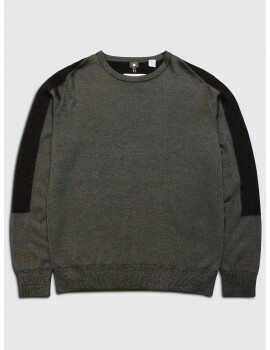 This regular fit Maison Margiela sweater is knitted from a premium cotton. 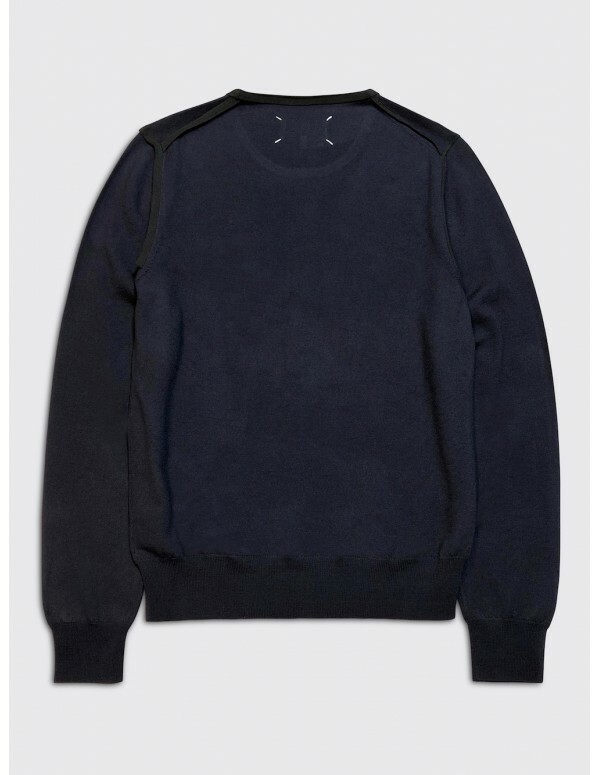 It features a crewneck, cut-out suede elbow patches and the signature four white stitches on the back. 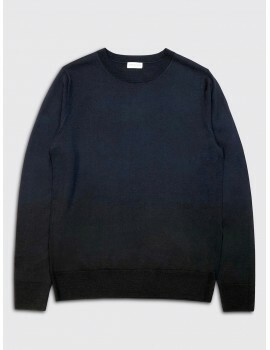 This regular fit gradient Dries van Noten sweater is made from extrafine merino wool. 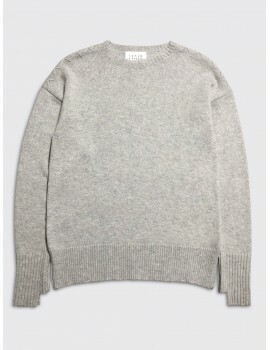 It features a crew neck and ribbed collar, cuffs and hem. 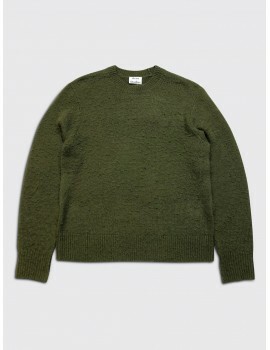 This regular fit 7d sweater is made from a chunky merino and Shetland wool blend. 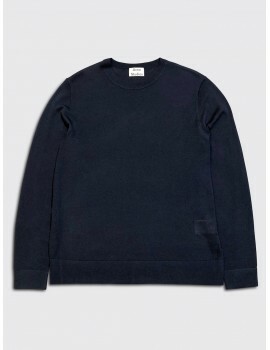 It features a crew neck and a ribbed collar, cuffs and hem. This regular fit Acne Studios sweater is knitted from a super soft wool and cashmere blend. 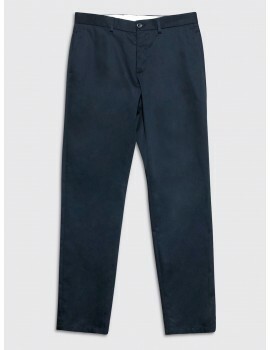 It has been hand pilled for a worn look and it features a crew neck and ribber collar, cuffs and hem. 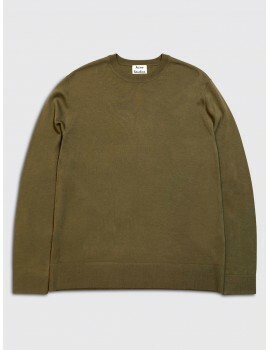 This regular fit OAMC sweater is knitted from soft premium wool and cashmere blend. 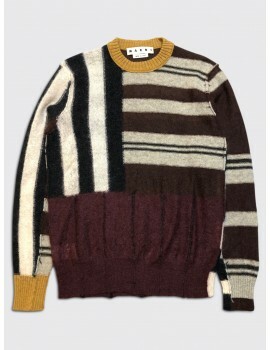 It features a geometric intarsia pattern, a crew neck and ribbed collar, cuffs and hem. Copyright © 2015 Mayfair. All rights reserved / Website by We Focus B.V.